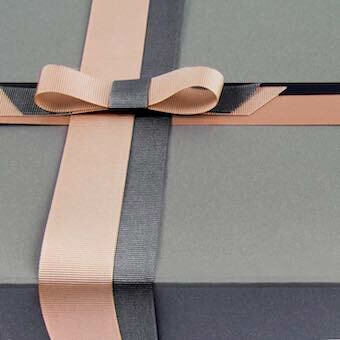 Grey cube extra large pop up gift box complete with satin ribbon tie. 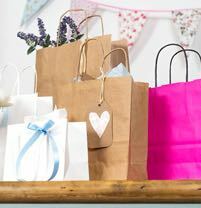 Perfect gift packaging for large sized gift items. This Grey Extra Large Cube Gift Box in our pop up range has an excellent easy to assemble design with a sleek matt laminated finish. They are the perfect packaging solution for large items or as retail/corporate packaging. 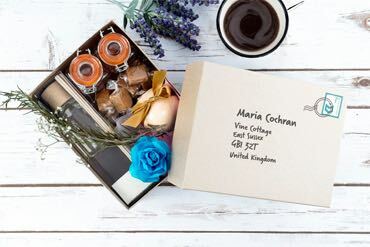 This modern box comes with an elegant grey satin ribbon ties attached to the box for a beautful hand tied finish. These boxes come as a flat-pack for easy and minimal storage. 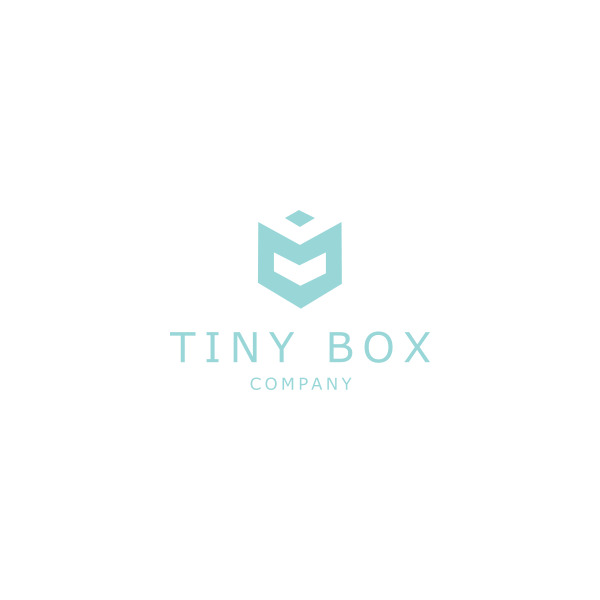 We recommend to test the weight of your item in these gift boxes before making a large order. These boxes can be recycled once the ribbon ties have been removed.